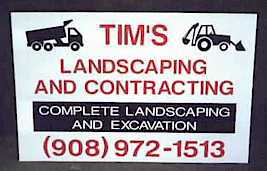 The best way to advertise your business is with a neat, clean, clearly designed sign! 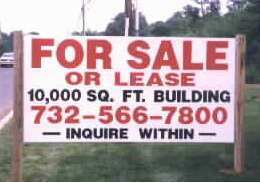 We make construction jobsite signs, real estate type signs and many other types of temporary and permanent sign systems. This sign is made from MDO plywood and pressure treated posts! Perfect for any big announcement! This sign is sturdy, weather resistant and long lasting. 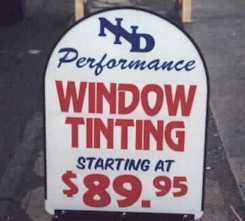 Eye catching promotional signs can attract customers passing by your business. This sign is a free standing aluminum sign with steel lower frame, great for sidewalk sales! This real estate type sign is mounted in a steel frame. The economical layout and package get the point across without spending too much for it!